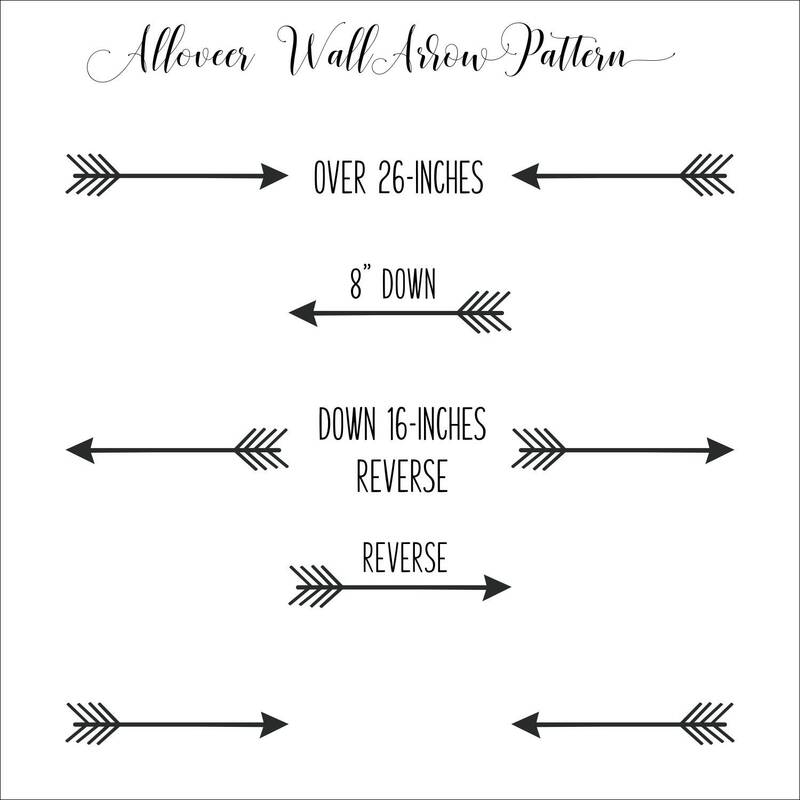 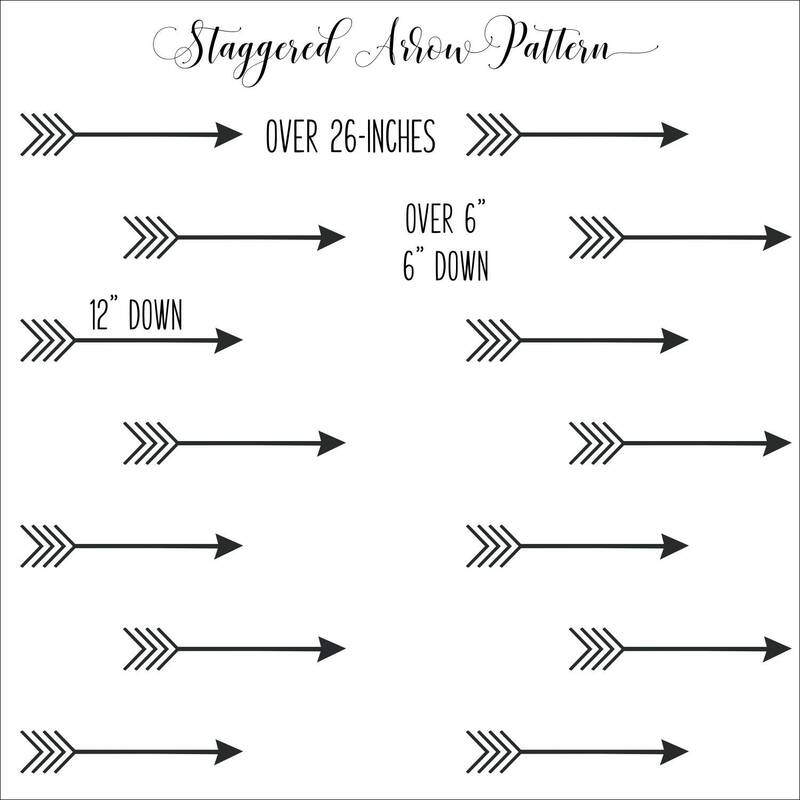 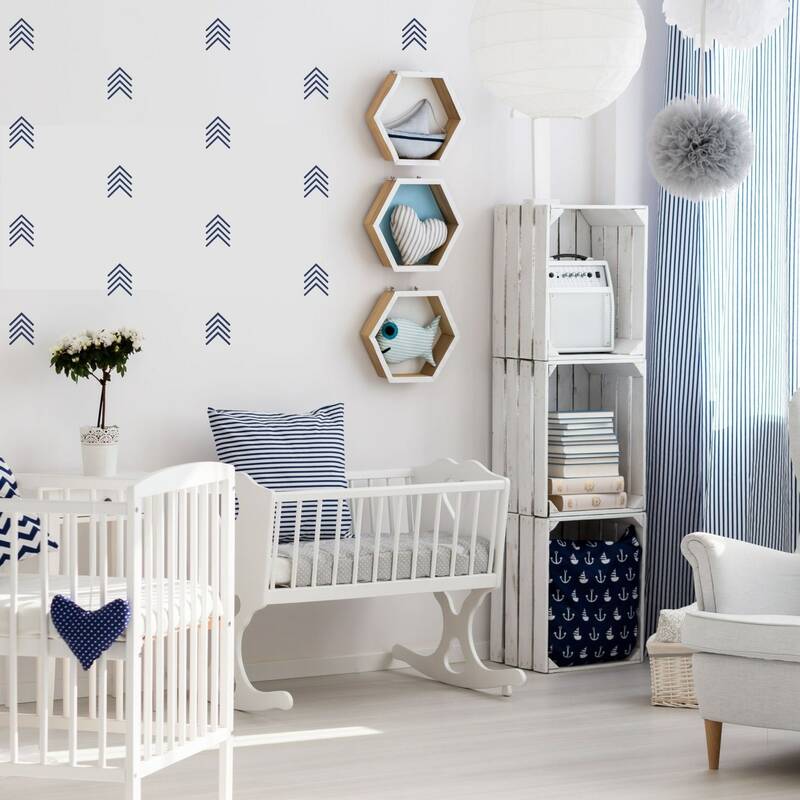 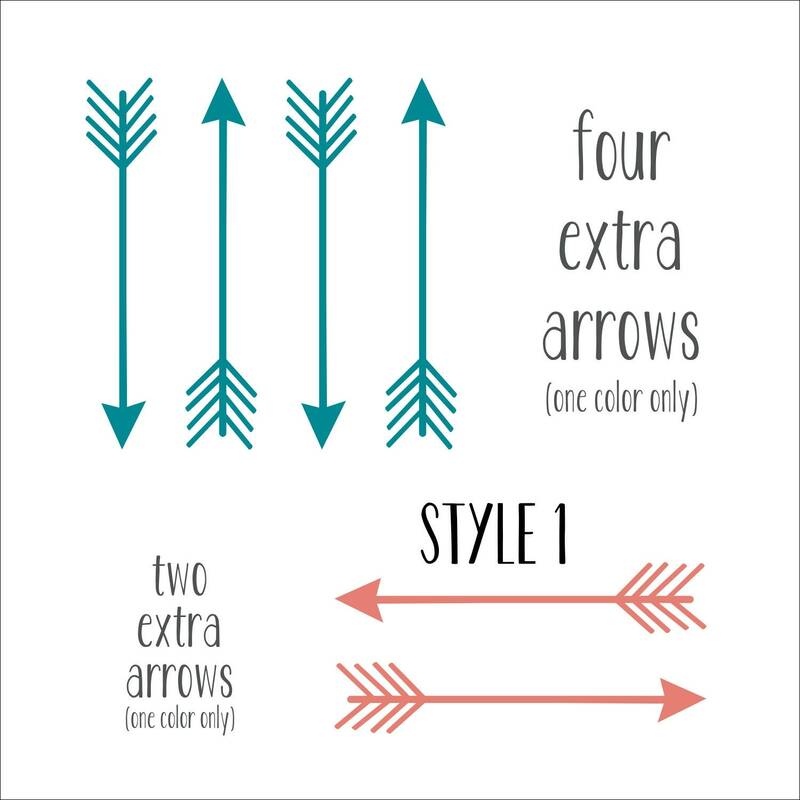 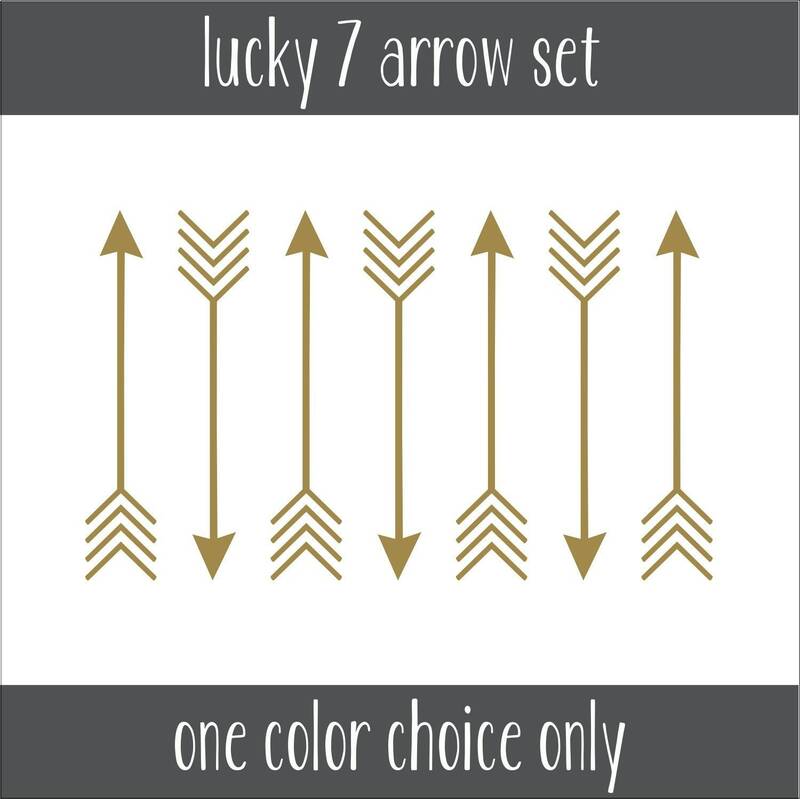 Arrow wall decals are super popular to compliment tribal or Scandinavian decor. 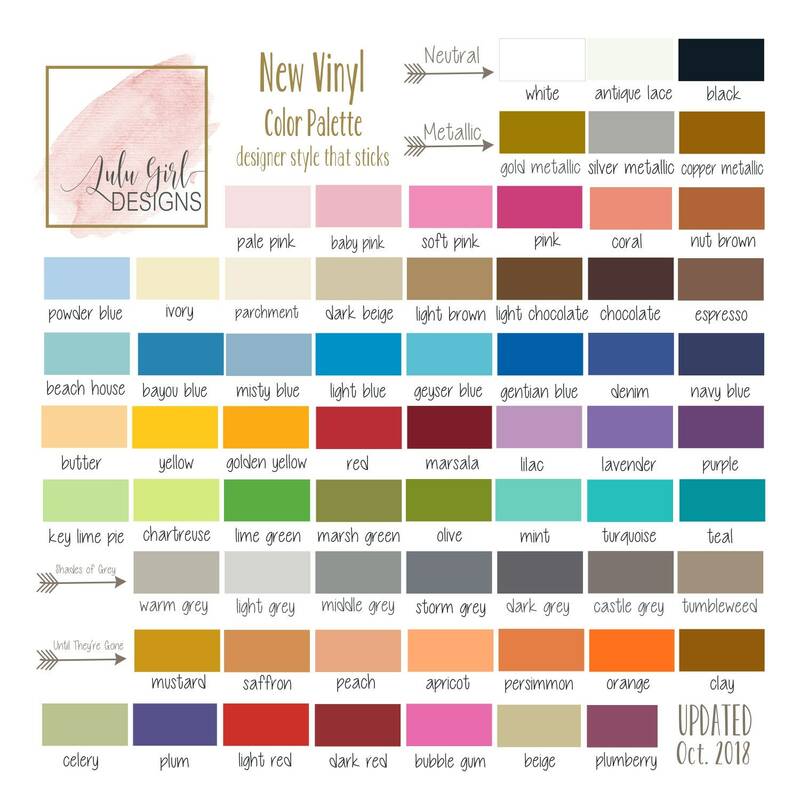 They are also an affordable way to add color to your walls. 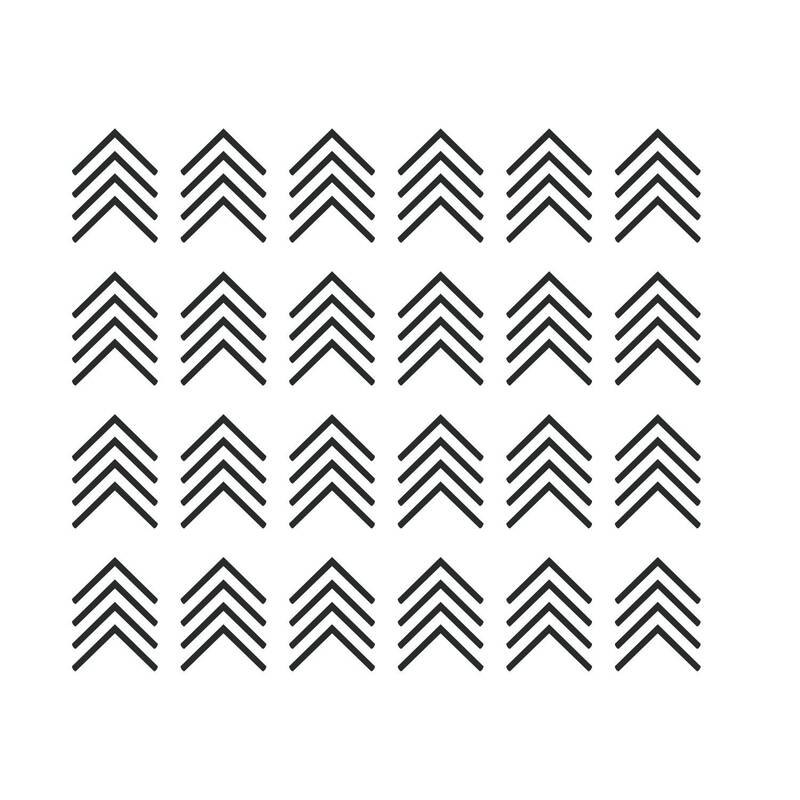 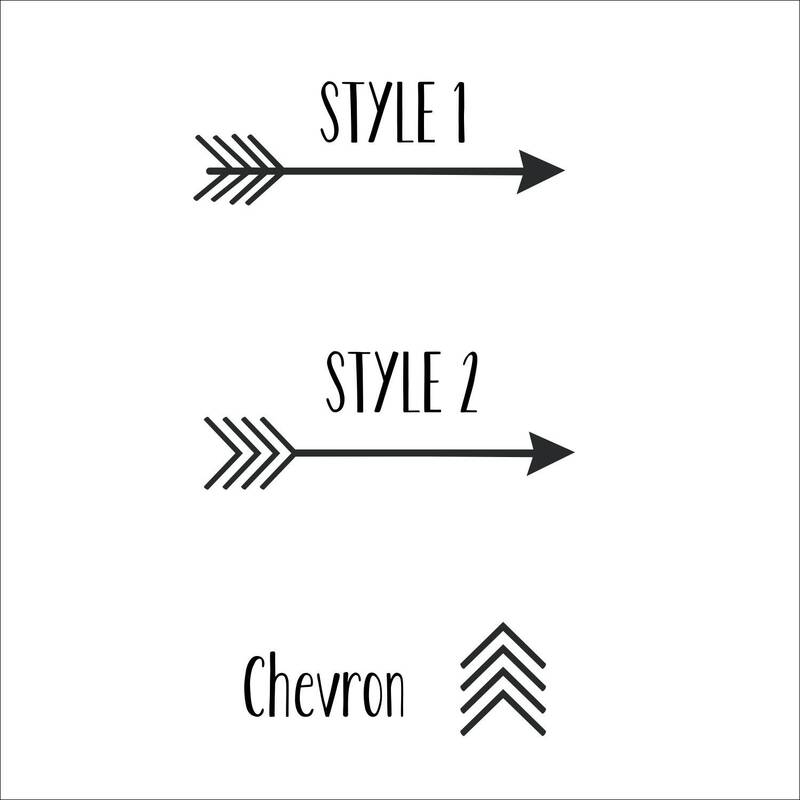 A variation of the arrow is the stacked chevron which is a personal favorite. 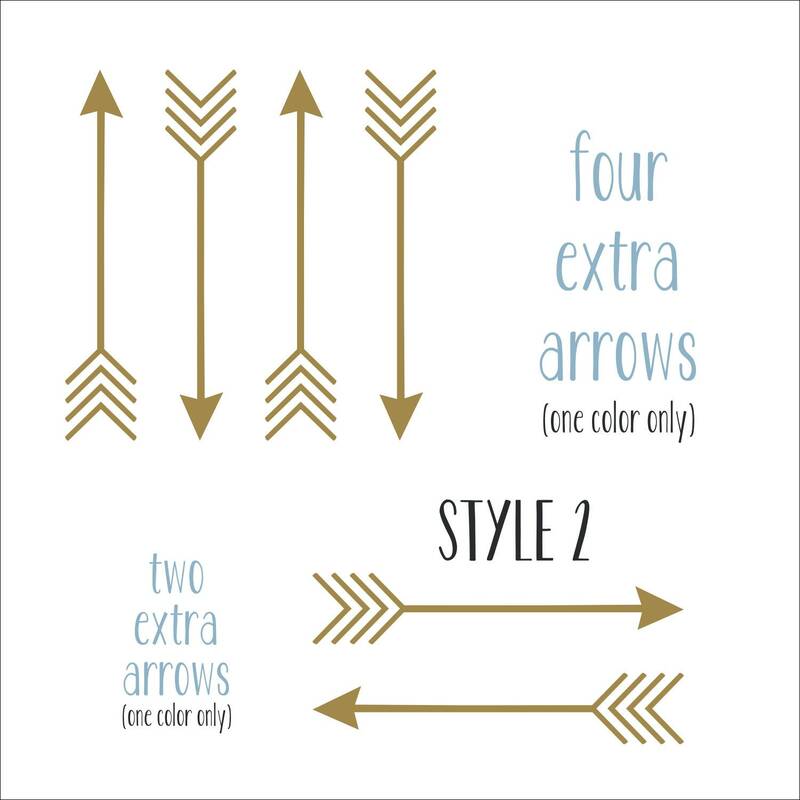 The Style 2 arrow compliments perfectly with the chevron if you want to mix both in the same room.